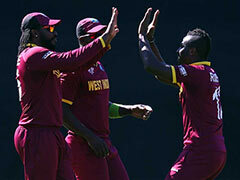 Three senior players have been excluded from the list of 23 probables called up for the fitness tests. The final 15-man squad will be out on April 18. 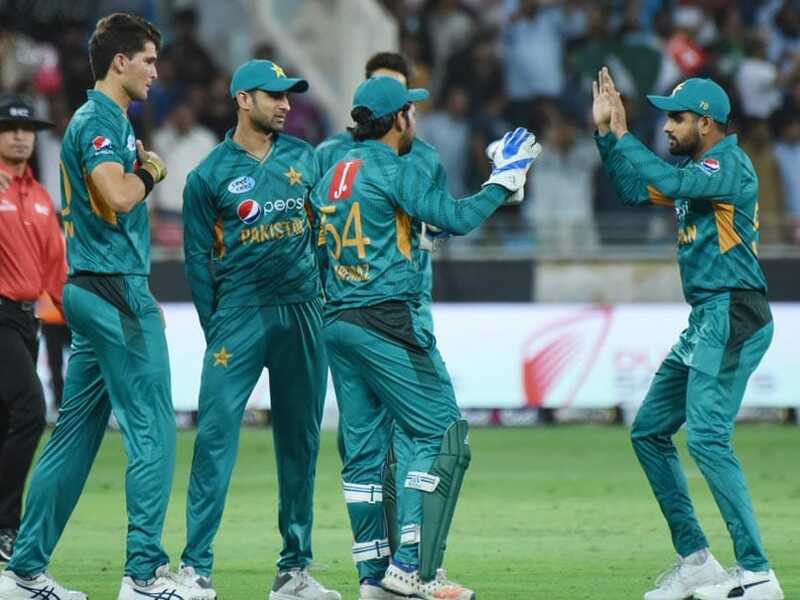 Pakistan have named 23 probables for their World Cup 2019 squad, with the final squad of 15 to be announced on April 18. A media statement by the Pakistan Cricket Board (PCB) said the 23 players who have been called up will have to attend a fitness test. The fitness tests will be held at the National Cricket Academy in Lahore on 15 and 16 April, the statement said. Notable exclusions from the list of probables include 2015 World Cup hero Wahab Riaz, Umar Akmal and Ahmed Shehzad. Pakistan are scheduled to travel to England on 23 April. 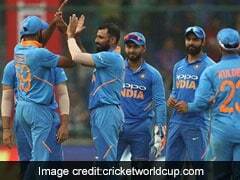 They will play a five-match ODI series against the hosts before moving on to the World Cup, which will be played in England and Wales from 30 May. 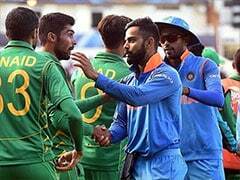 As part of their World Cup campaign, Pakistan are scheduled to play two warm-up matches - against Afghanistan on 24 May and then against Bangladesh on 26 May - before their first round-robin stage match against West Indies on 31 May. 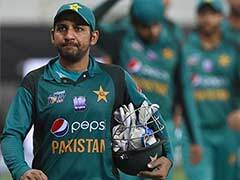 The 33-year-old Wahab Riaz, whose fiery spell against Australia was one of the enduring memories of the last World Cup, fails to find a spot in the list of probables. Umar Akmal, who is part of the Pakistan squad currently taking on Australia in an ODI series, has also been ignored. Ahmed Shehzad, another senior player, has also failed to get a look-in.